Do you have a question or wish to sponsor an event? If so, please use the information provided below. All contact related to the website should be directed to Gary Cornelise. All inquiries about tournaments and sponsorships should be directed to Bob Nesmith. Welcome to the Centre County Bassmasters. 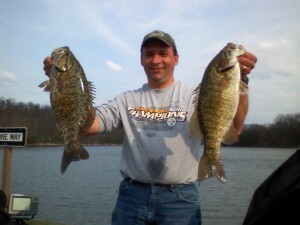 Centre County Bassmasters is the longest standing bass fishing club in the Central Pennsylvania Area! We currently fish waters in Centre, Clinton, Clearfield, Huntingdon and Northumberland County. If you would like to learn more about becoming a member of Centre County Bassmasters please use the Club Directory to contact our officers!